There’s little doubt that opponents of charter public schools are becoming more sophisticated, organized and outspoken in their opposition to charter schools. Look no further than the most recent round of school board elections to see the lengths to which charter school opponents will go. Hundreds of thousands of dollars were spent to denounce and discredit charter public schools. Guess what? These efforts proved successful. In virtually every significant school board race across the state – from Denver and Aurora to Douglas County, Jeffco and Fort Collins – charter school advocates lost ground. Unless we want these troubling trends to continue, we have to get organized. If we don’t, the misinformation will continue to spread, the lies will continue to gain traction, and charter schools across the state will have a more difficult time providing high-quality educational alternatives for our children. That’s why we are reaching out to you today with an urgent request encouraging you to join the Colorado Charter Advocacy Network (COCAN) sponsored by the Colorado League of Charter Schools. This powerful tool will help you stay informed on pressing issues impacting charter schools. It will also provide you with easy-to-use action alerts by which you can take simple, concrete steps to protect and defend charter schools and their students. Unless we work together to get organized and activated, we will never be able to effectively counter the attacks being levelled by our opponents. Please do your part by signing up for COCAN today and by forwarding this message to fellow charter school supporters encouraging them to get involved as well. We’re counting on you to help ignite the grassroots support that will ultimately enable us to prevail. 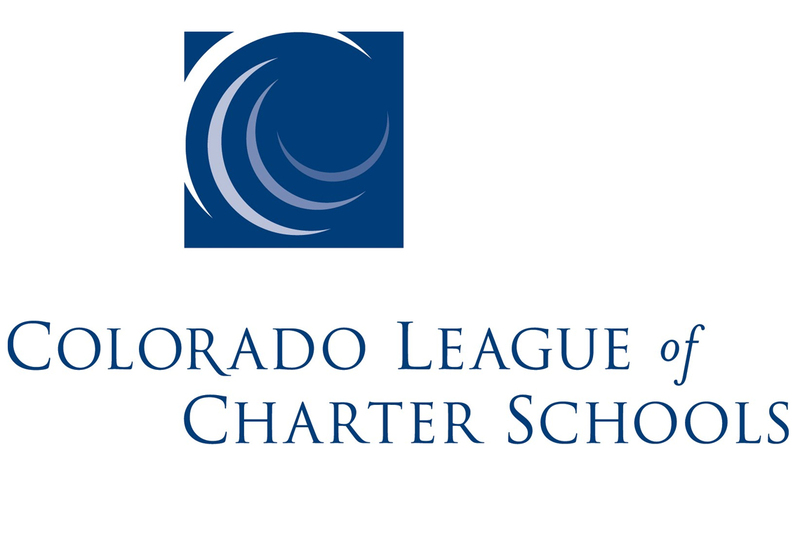 Complete the information below to become part of the Colorado Charter Advocacy Network TODAY!